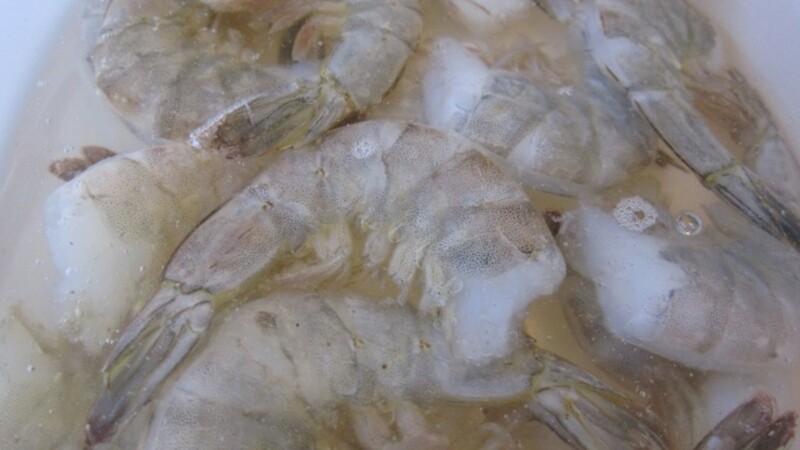 Shrimp is an extremely popular choice of shelled seafood of the crustacean family. Whether fried, sauteed, broiled, grilled, or baked, most people love shrimp, unless they are allergic to it or it is against their religion to consume it. Depending on method of preparation, shrimp is either really bad for you or really good for you. Frequent consumption of fried shrimp or shrimp drenched in melted butter, heavy creams, and sauces high in sodium can take away from the nutritional value and benefits. Shrimp also has a higher level of cholesterol than other seafood. For those who are watching their cholesterol levels, eating too much shrimp is also not a good idea. 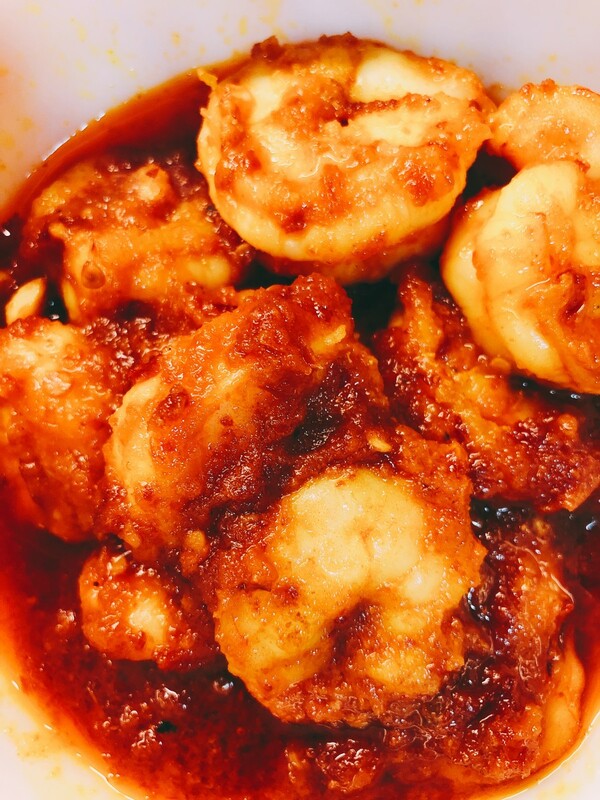 Cooking method is key to preparing and eating a healthier shrimp meal. 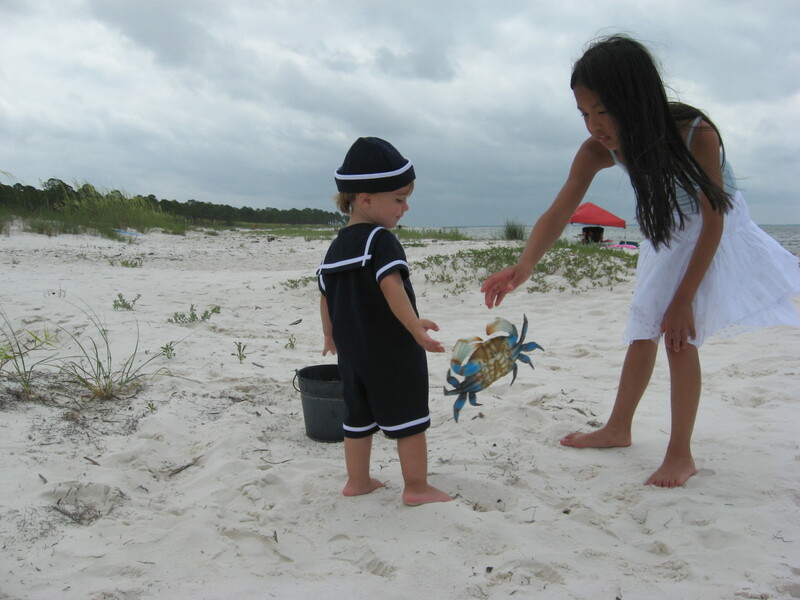 To ensure eating of a healthy seafood meal that includes shrimp, cooking method has to be taken into consideration. This recipe uses spices and other ingredients that are known to promote good health. 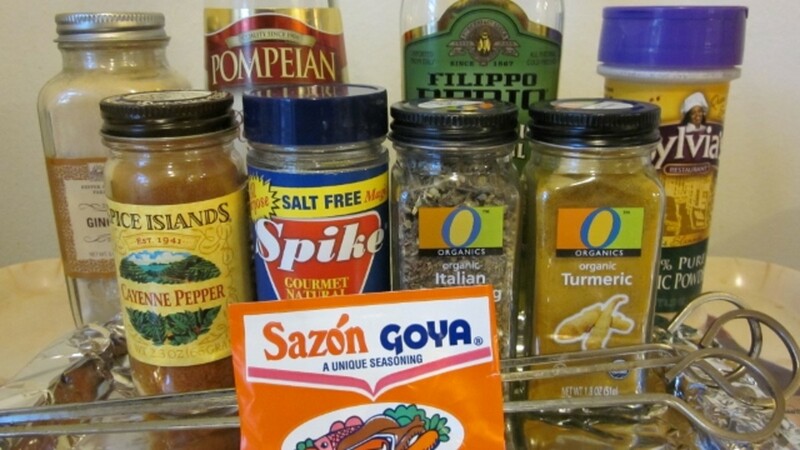 This special combination includes turmeric, cayenne, ginger, garlic and olive oil. 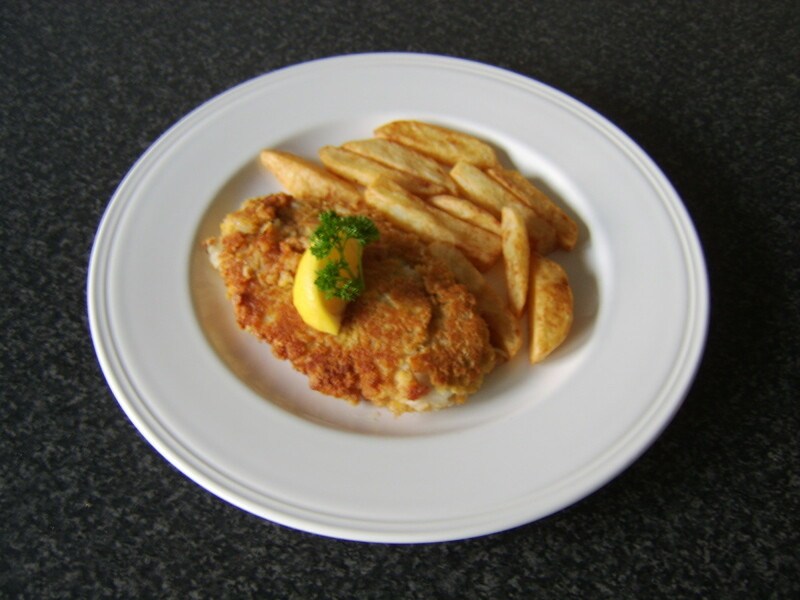 Choice of ingredients coupled with cooking method, ensures a healthful and tasty meal. Shrimp is best eaten broiled, grilled, or baked, without a lot of added salts and fats. This recipe has all the elements of a healthy seafood dinner, using the bake/broil cooking method. 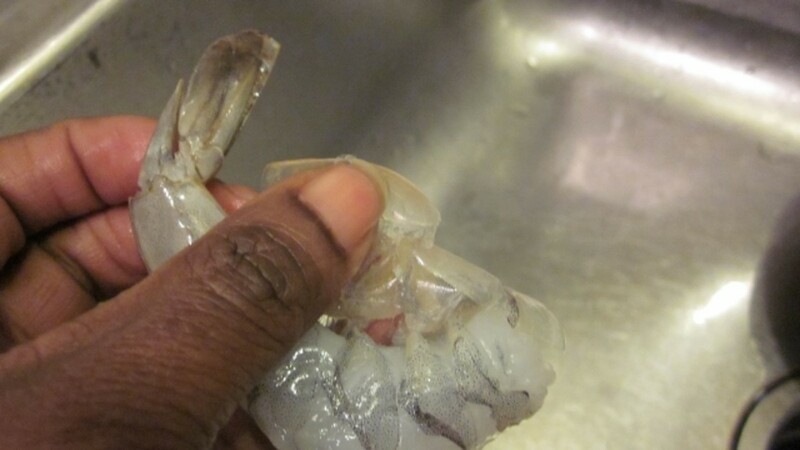 Peel shrimp carefully and leave the tail. 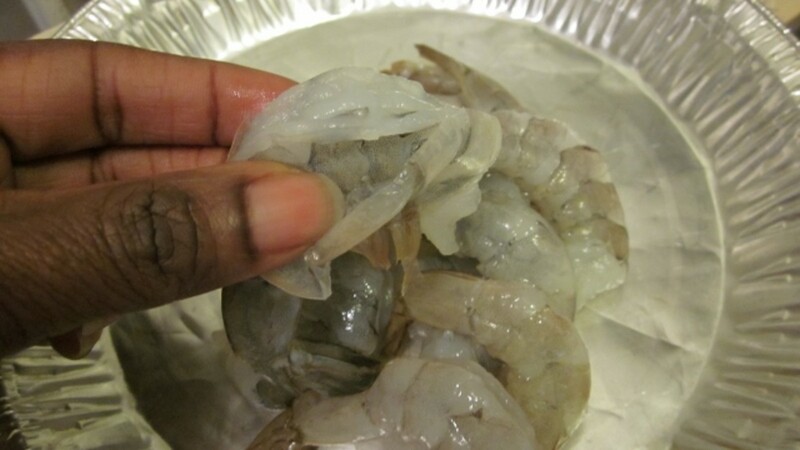 Place frozen shrimp in a bowl of cold water to thaw in the refrigerator earlier in the day or overnight. 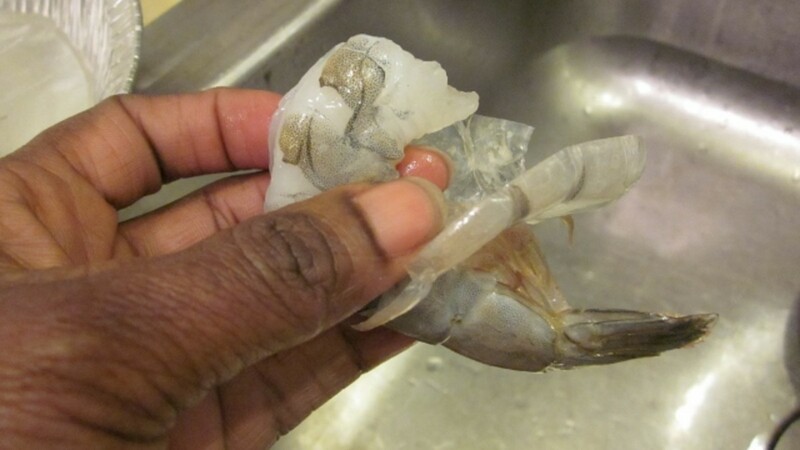 Discard water after thawing (or if using fresh shrimp), peel, and replace in bowl. Leave tails on shrimp as shown. Rinse well with cold water and lemon juice. 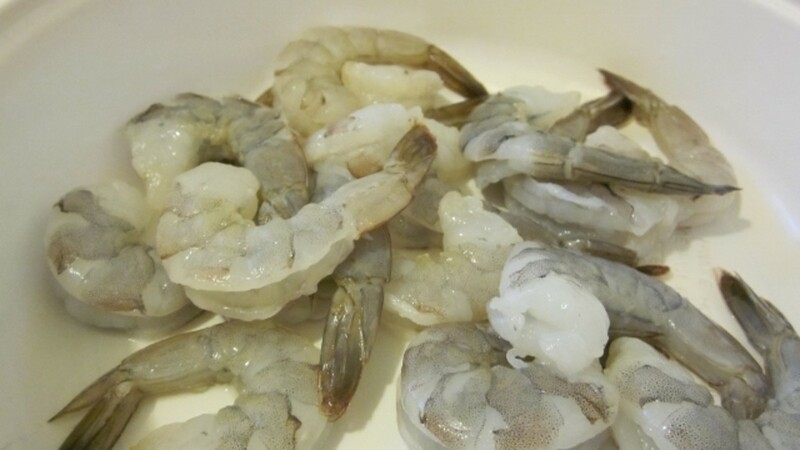 Make sure to use cold water when thawing, peeling and rinsing raw shrimp. Hot water will begin to cook shrimp by turning it pink immediately. 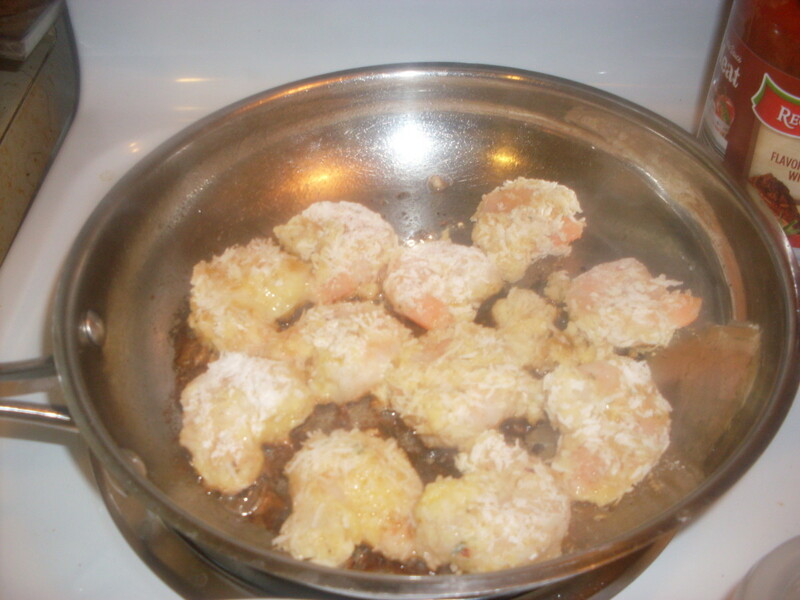 Put shrimp in a clean bowl and add dry seasonings, one at a time, tossing each time to evenly distribute. Add olive oil and red wine vinegar. Stir to create marinade. Refrigerate for at least 30 minutes. Heat oven to 450 degrees. Coat pan with cooking spray. Place shrimp onto skewers as shown from tail end to top end. 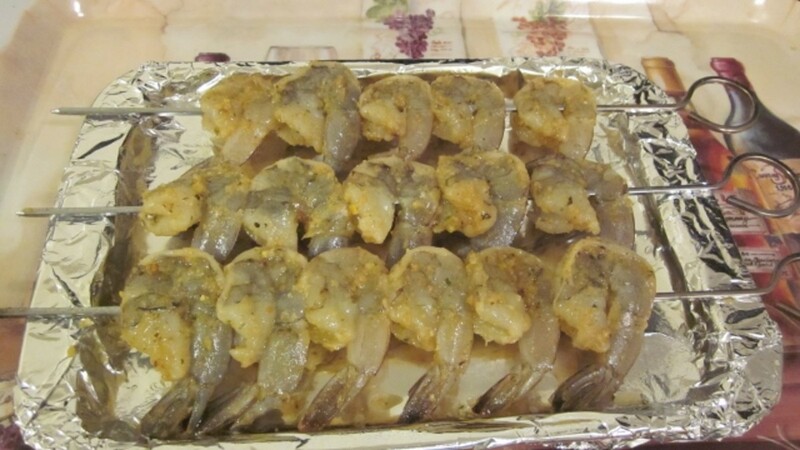 Place skewered shrimp onto baking pan. Use edges of baking pan to raise skewers for best results. Set aside. 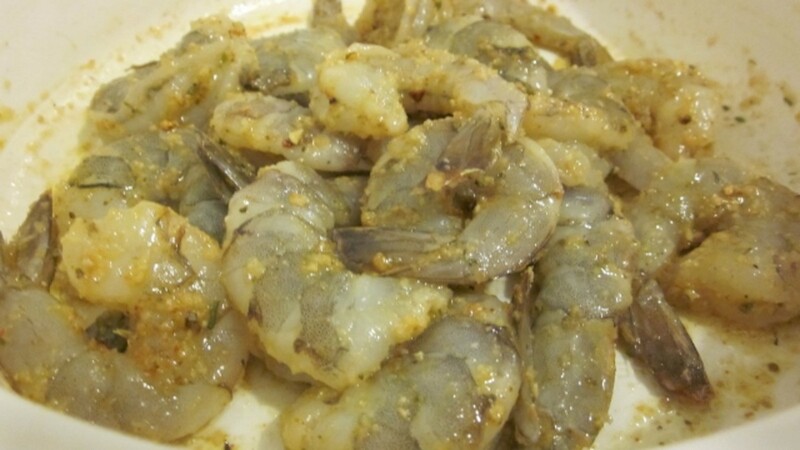 Prepare desired quick side dishes at this time before putting shrimp in oven as they cook very fast. 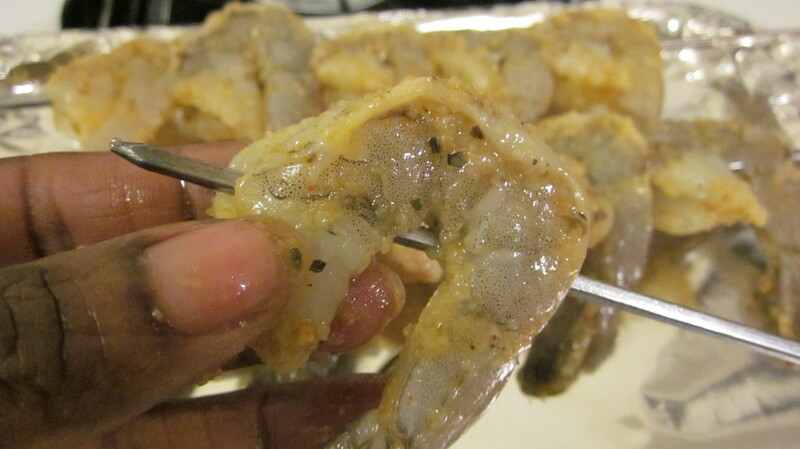 Place shrimp into 450 degree oven (toaster oven works well). After 3 minutes, turn each skewer. After another 3 minutes, turn oven dial to broil. Broil shrimp for another 2 minutes. Serve shrimp immediately by gently removing from skewers onto plate, paired with sides. This recipe is great for the grill as well. 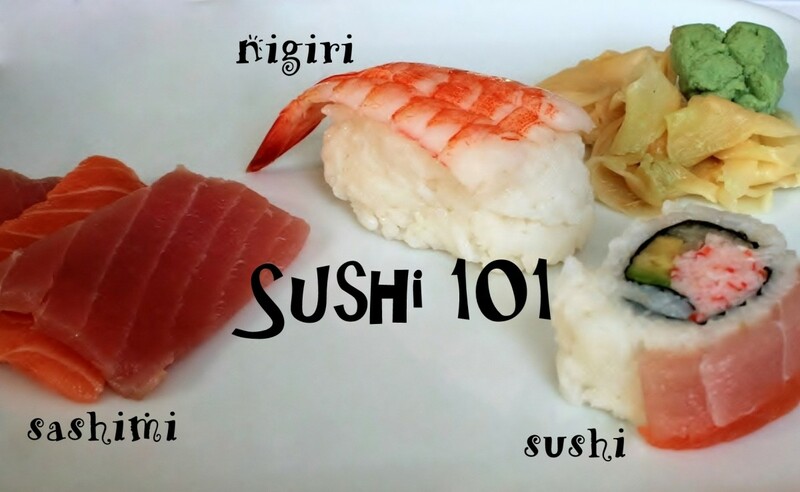 Which way do you prefer your shrimp? What is an easy way to broil shrimp? You can bake or broil with this recipe. Depending on the amount of heat you're using (electric grill or toaster oven, outdoor charcoal or gas grill), the cooking time will vary. Anywhere from 2 to 3 minutes on each side turning once, should suffice. 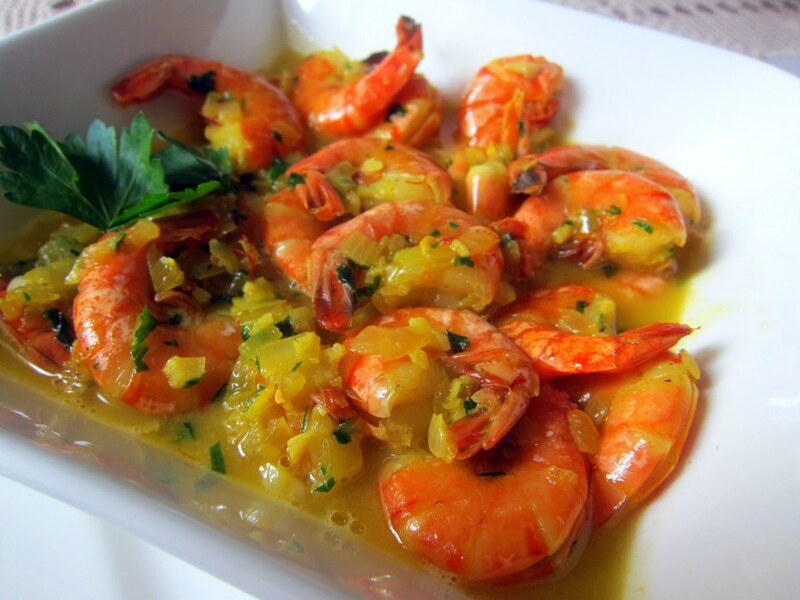 Camarão (Shrimp) Mozambique: An Easy Recipe for Seafood Lovers! Wonderful aesta1! They are perfect as appetizers, very tasty, too. Thank you for finding this hub and trying this recipe. Happy Thanksgiving to you and yours. Will definitely try this. 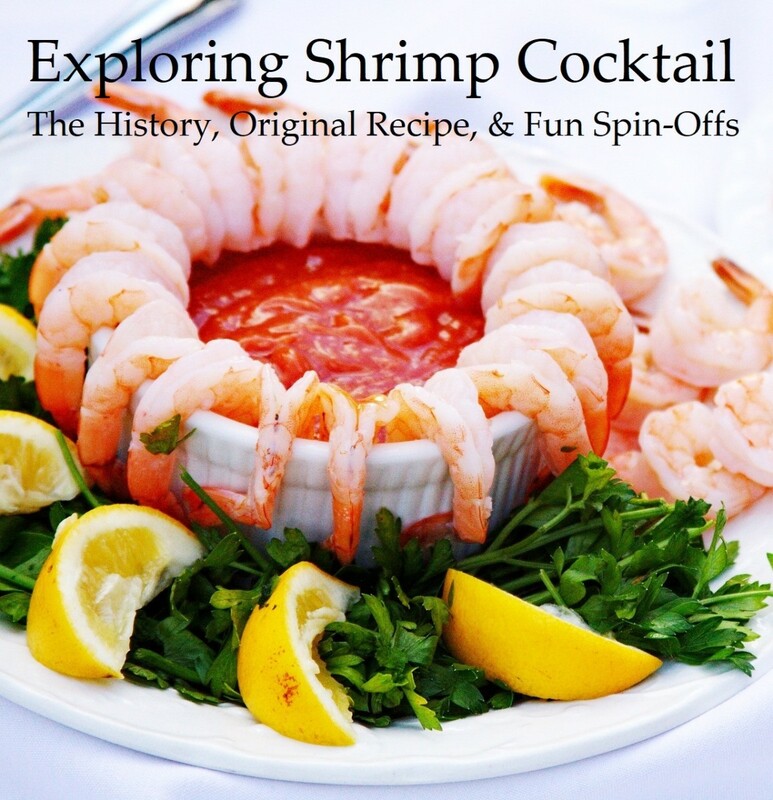 I plan to have shrimp appetizers for thanksgiving, so finding this recipe is timely. Great! I hope you like it and it turns out well. Thanks for visiting. Thank you for this post. I'll try the recepie some time and then get back to you. You're welcome, suziecat7. Thank you for visiting and reading it. I love shrimp. Thanks for the great Hub and recipe. I was surprised, too when I saw the amount on the package. Like everything else, it's all good in moderation. Thanks so much for your visit, wilderness. Let me know how it turns out. As a shrimp lover from way back, this one is on the menu tonight. I will say it's interesting that shrimp is high in cholesterol; as a heart attack victim my cardiologist has recommended that shrimp be on the diet. Maybe it's the "good" cholesterol? Absolutely, RTalloni. Thanks for stopping by. An easy recipe for a meal that will delight guests--thanks! Thanks for the visit. Enjoy! Love shrimp. Your recipe sounds delicious. Will give it a try. Thanks. 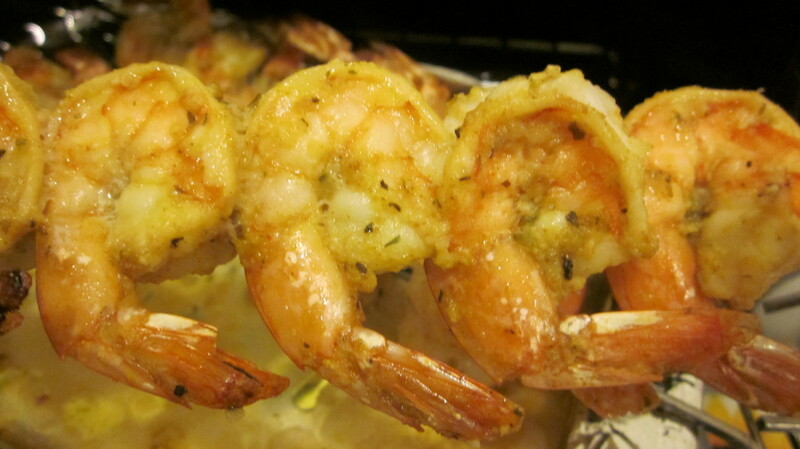 Hmm Bookmarked, going to try making these in the oven =) I love shrimp but I've always just cooked em in a pan. Thank you much, moonlake. I appreciate that. Thank you for the visit. These look delicious and your photos are so nice . I voted up and gave this five stars. (Smiling) Thanks, Marcy. It is a different flavor that is yummy. Thanks for reading this one, hope you like it outdoors. I love the combination of flavors you include (I need to use ginger more often!). Shrimp is one of my all-time favorites, so I will remember this one for summertime grilling or broiling. Yum! Thank you much, appreciate the comment. I'm glad it appealed to you, Thelma. Enjoy and thanks for stopping by. Yummy! I will definitely try this later. Thanks for sharing. Hey Vicki, thanks! I hope it turns out well. Thanks for stopping by. That looks delicious! I will be sure to give it a try! I hope you try it and like it. Still make your gravy on the side:-) Thank you for your comment, good to have you visit. Your dish looks very yummy. BTW shrimp is my favorite seafood, but I just prefer to have it with gravy. I should now try your recipe too. Thanks, Vacation Trip, glad you liked it. You're very welcome. Wow. 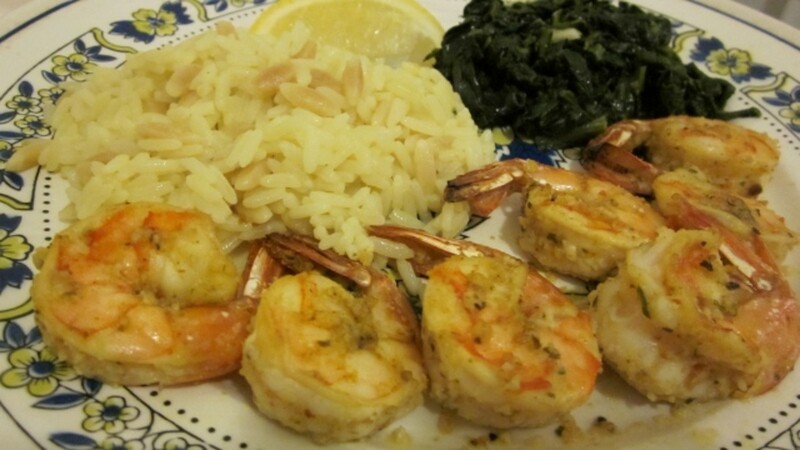 I love eating shrimp and this recipe is awesome. Thanks for sharing. Great! You're welcome. Thanks for the visit. Thank you for this. And shrimp is on sale here. I'll try this recipe. thanks. Thanks, Bill. I hope you enjoy it. Make your own adjustments for flavor, sodium, doneness, etc. What a great recipe! Thanks for sharing and for sure we will be trying this.